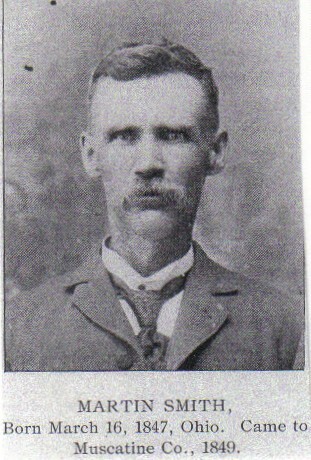 The following photo's were submitted to the Muscatine Co. IAGenWeb site by Denise, Lynnette and Norma. 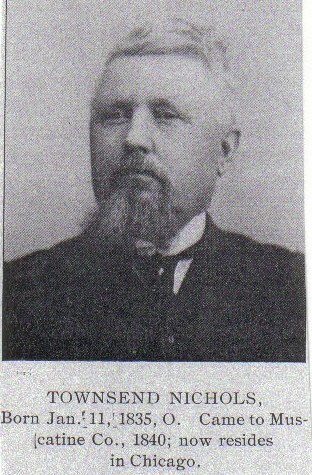 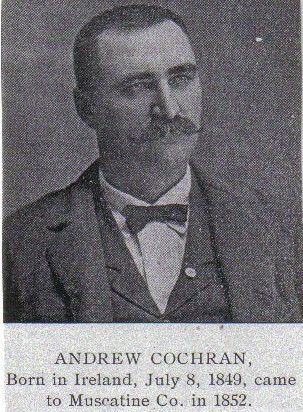 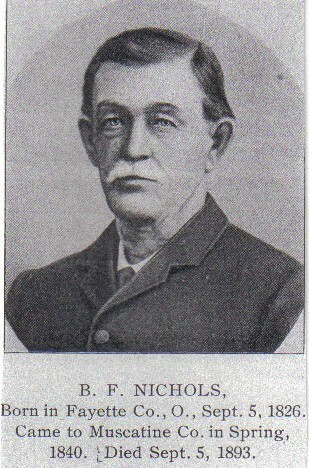 The source for this information is the "1899 Muscatine County Atlas Landowners" book. 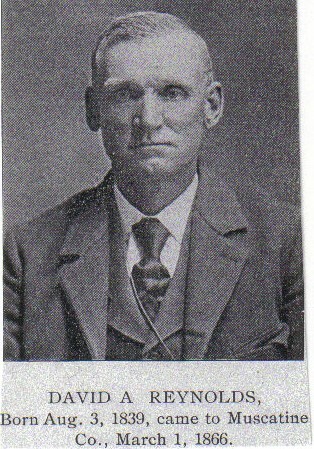 Thanks to all three of you for making this possible for us to put these great pictures online. 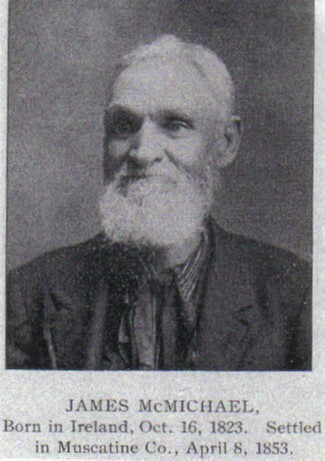 The photo's of the old settler's are grouped in the township where they first settled down in Muscatine County. 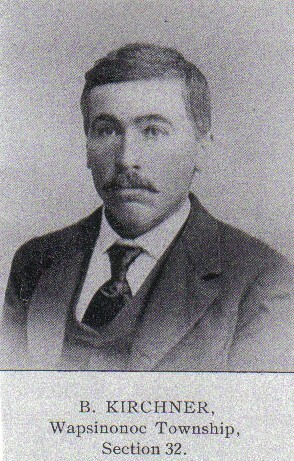 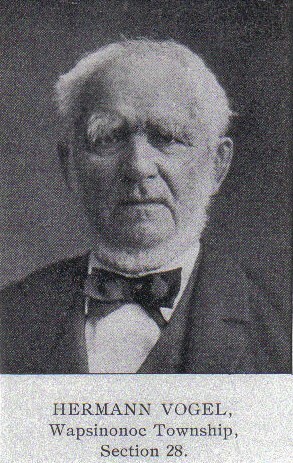 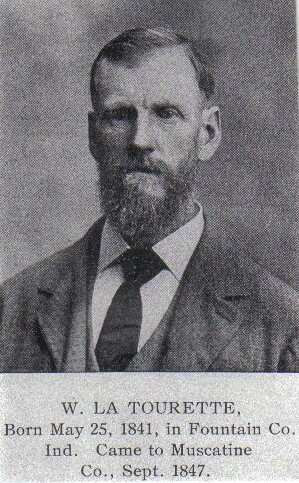 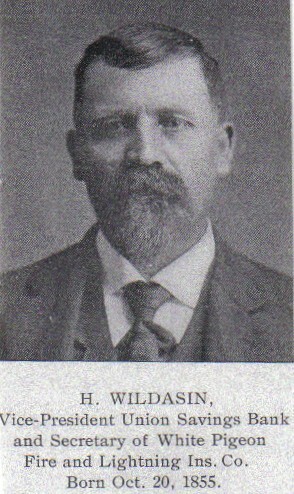 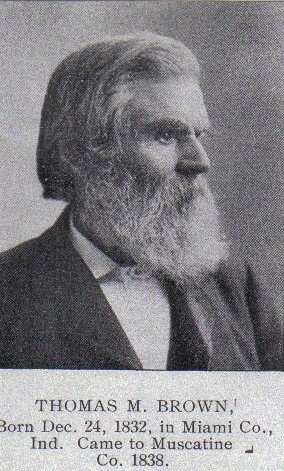 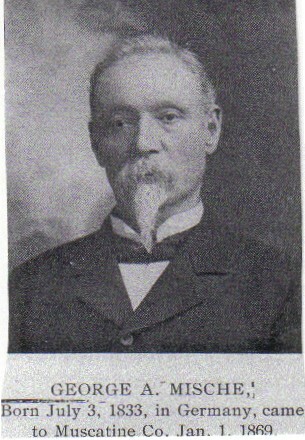 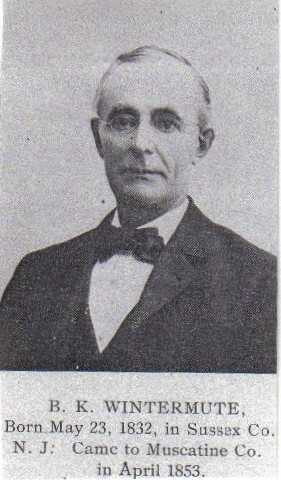 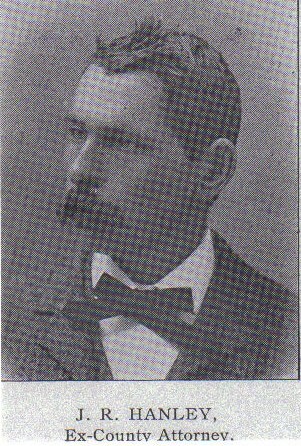 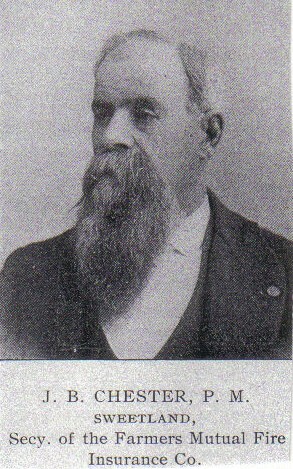 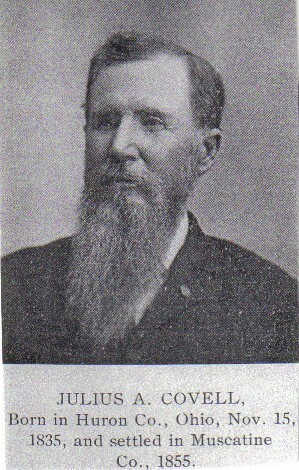 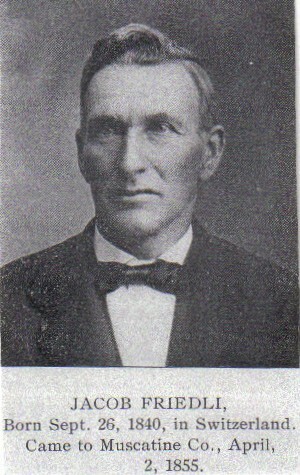 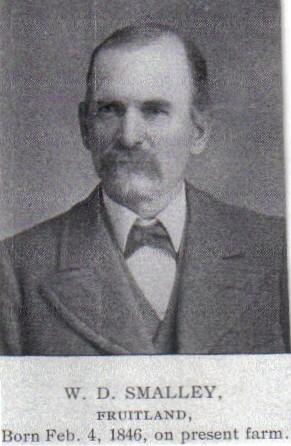 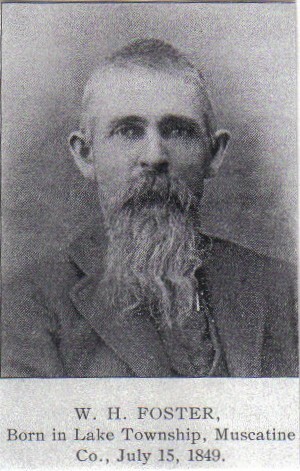 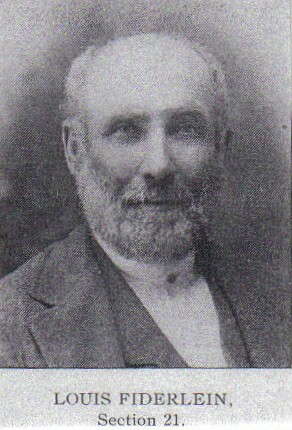 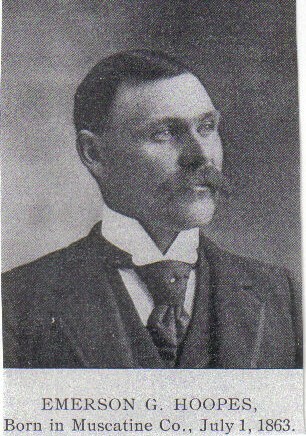 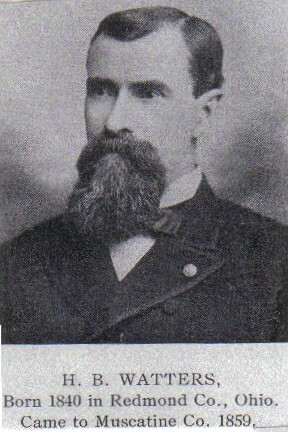 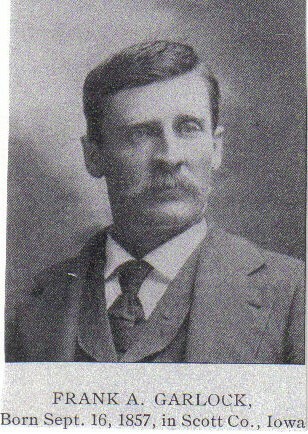 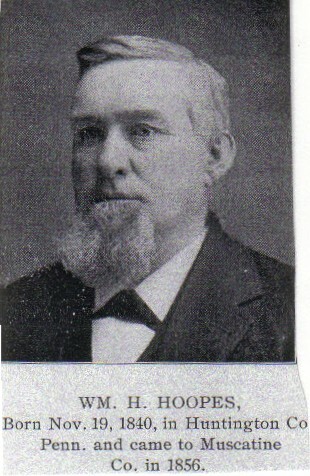 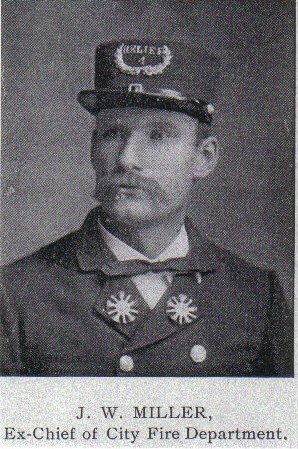 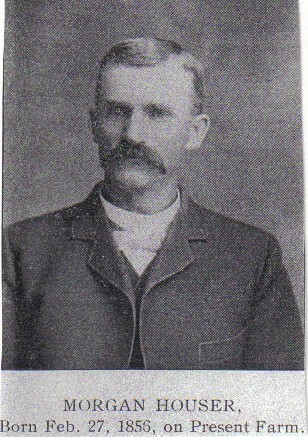 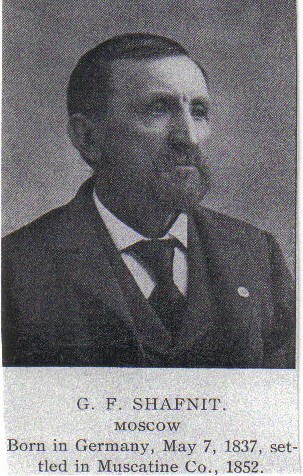 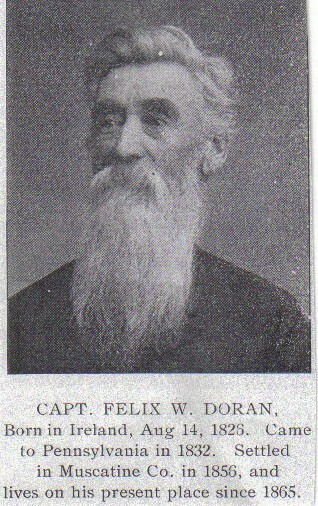 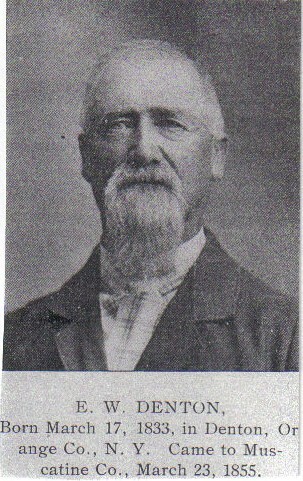 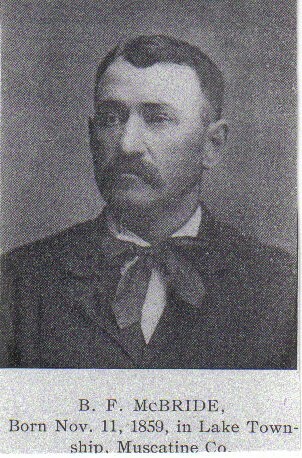 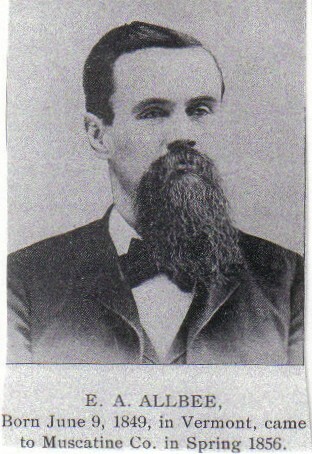 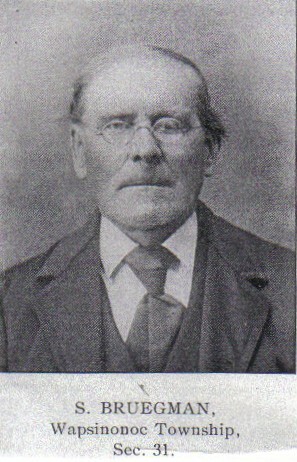 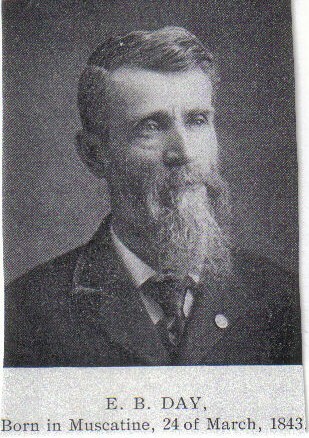 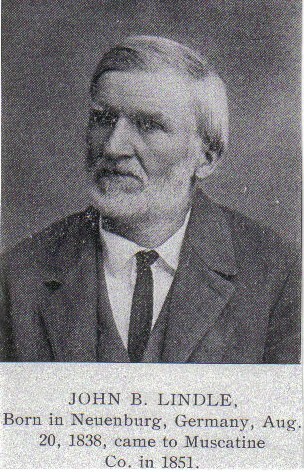 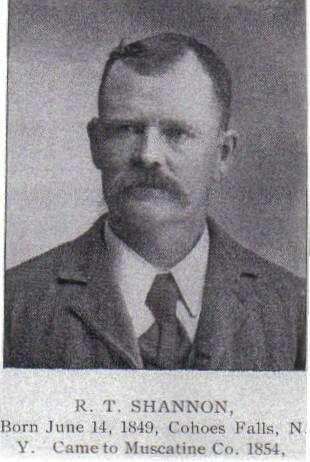 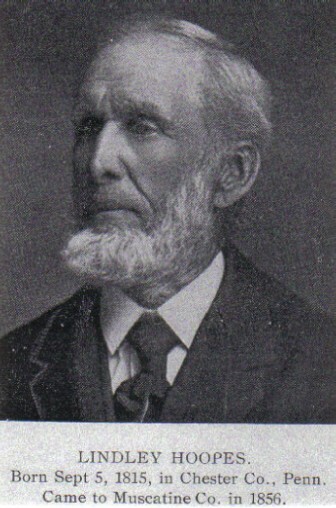 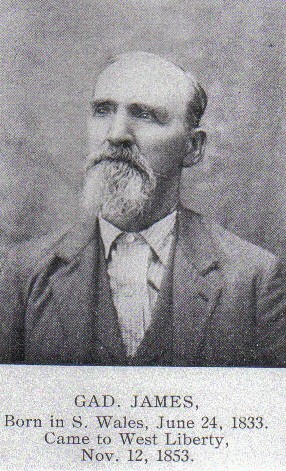 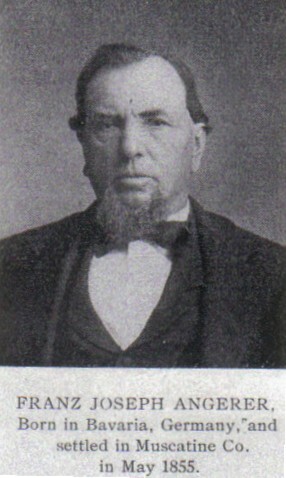 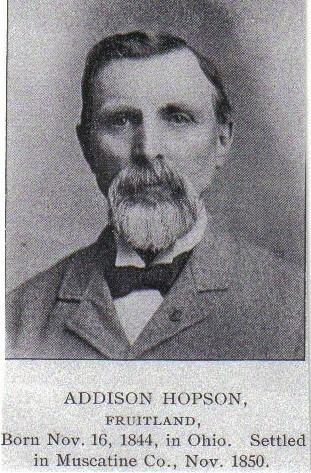 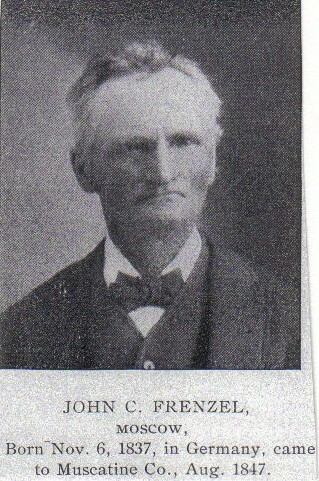 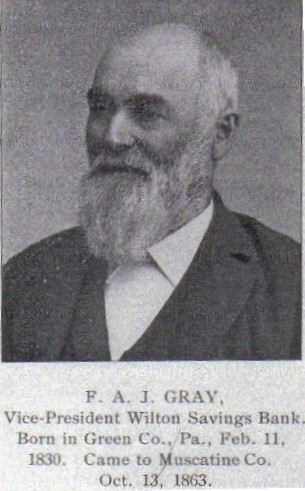 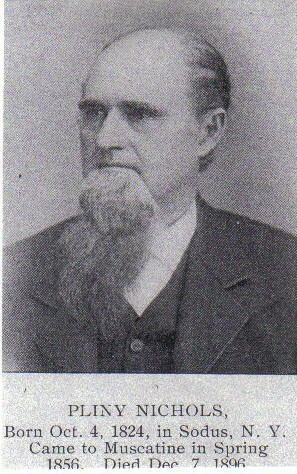 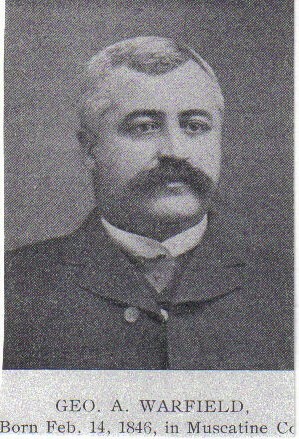 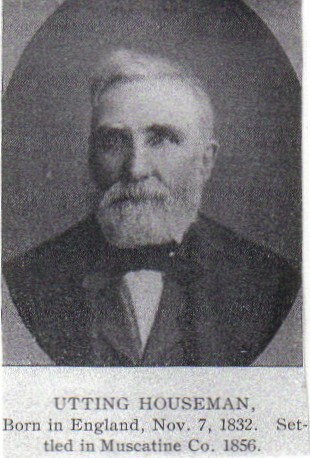 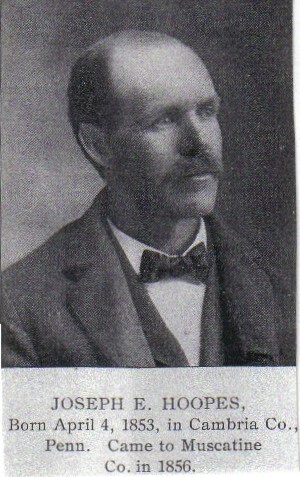 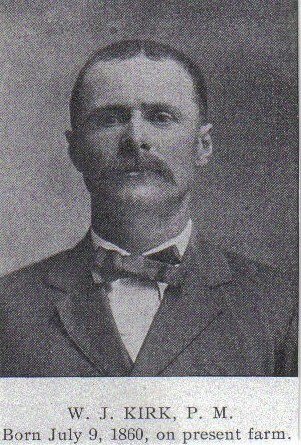 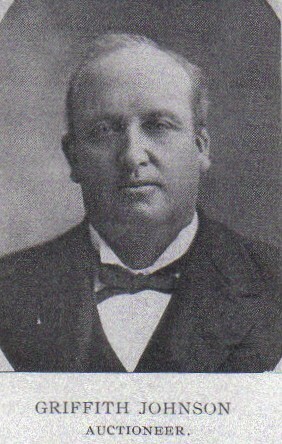 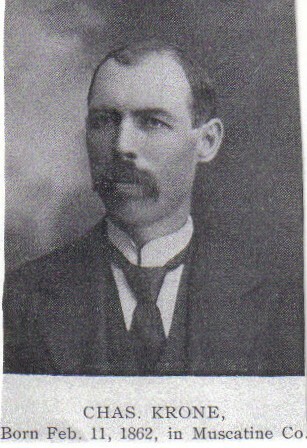 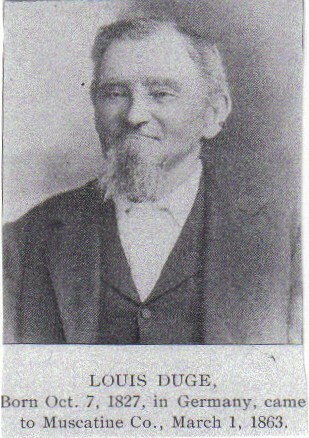 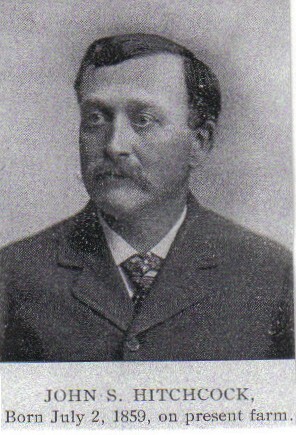 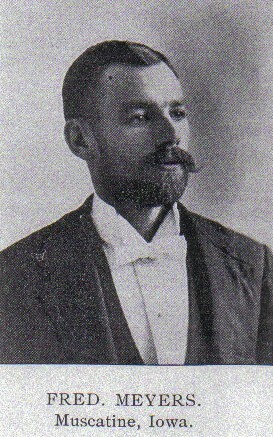 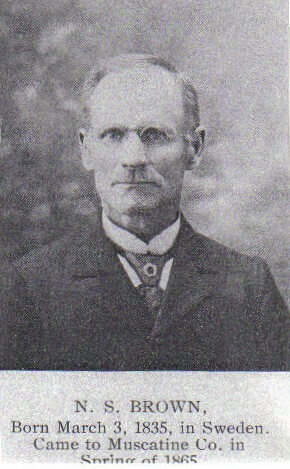 William J. Kirk, P. M.
J. 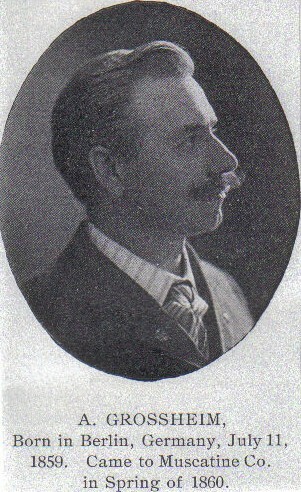 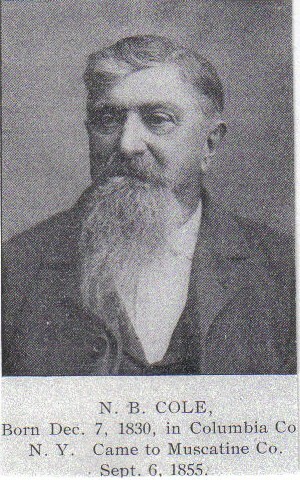 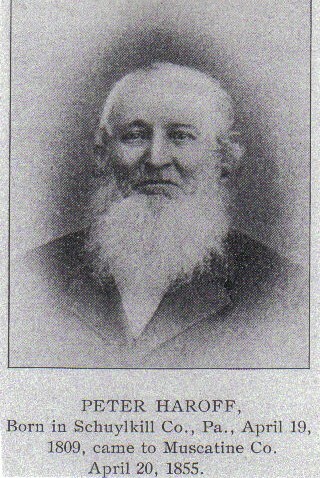 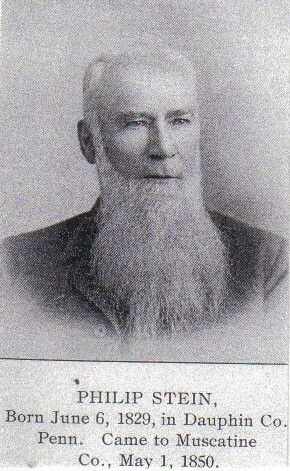 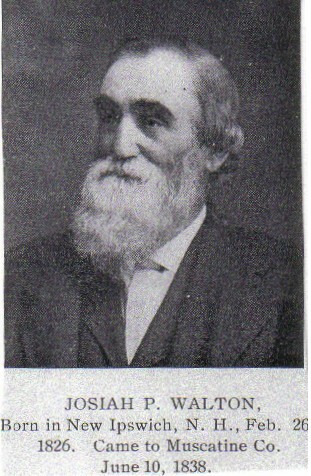 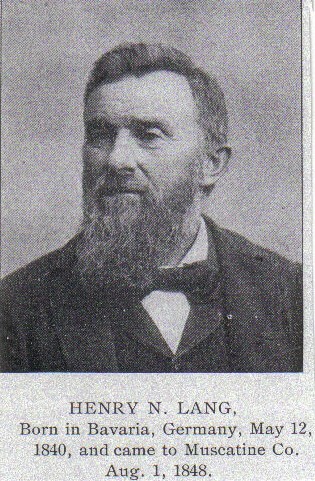 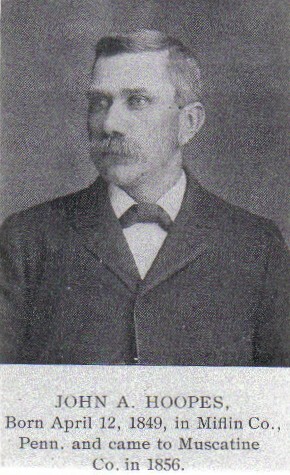 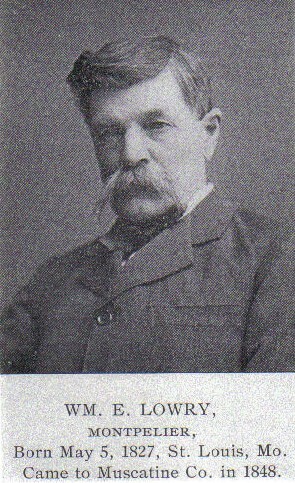 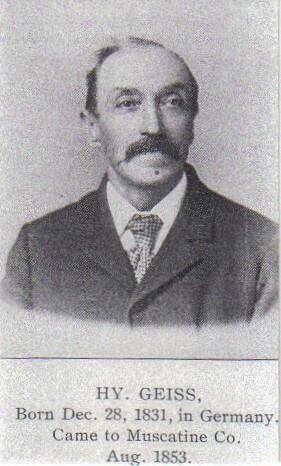 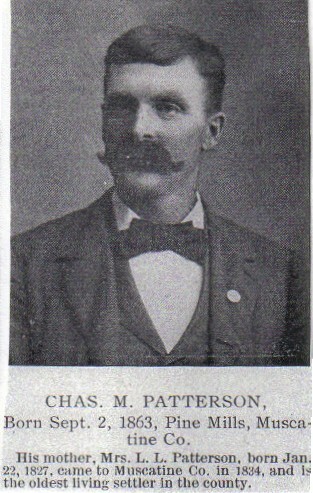 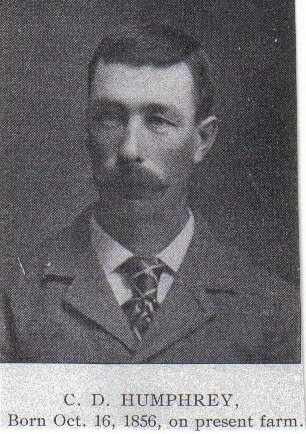 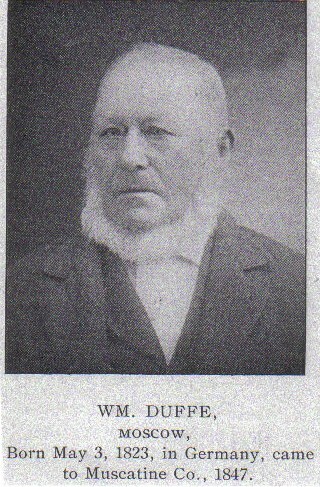 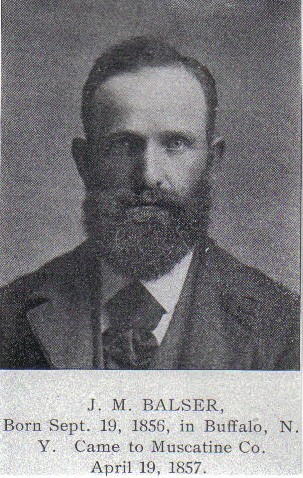 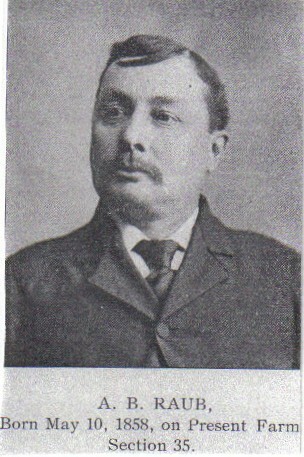 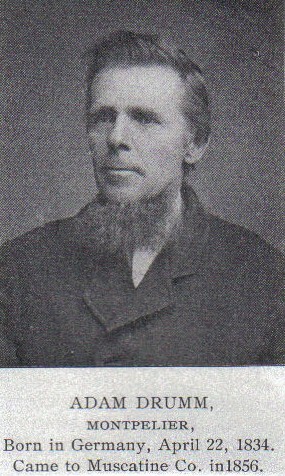 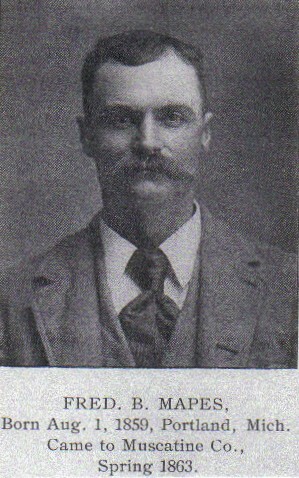 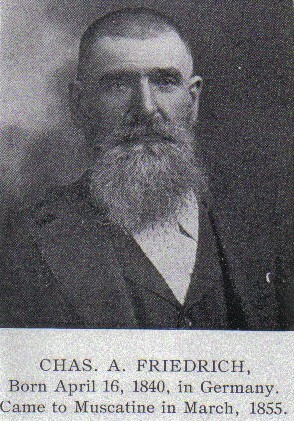 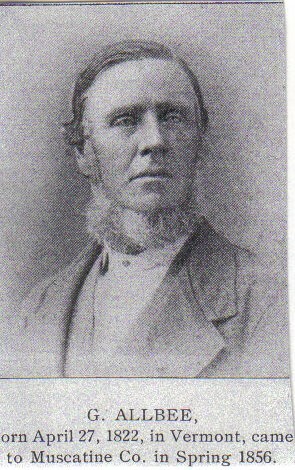 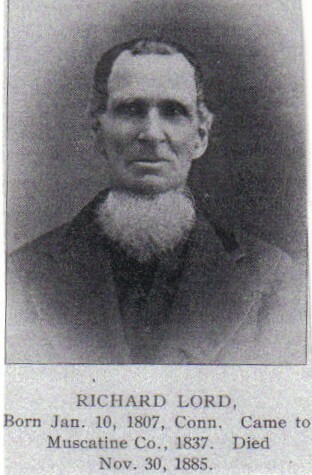 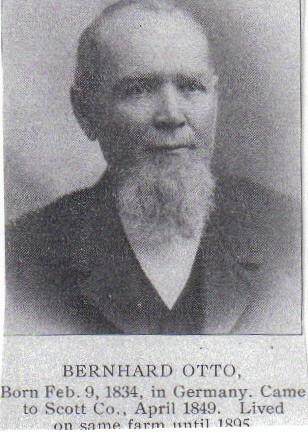 B. Chester, P. M.